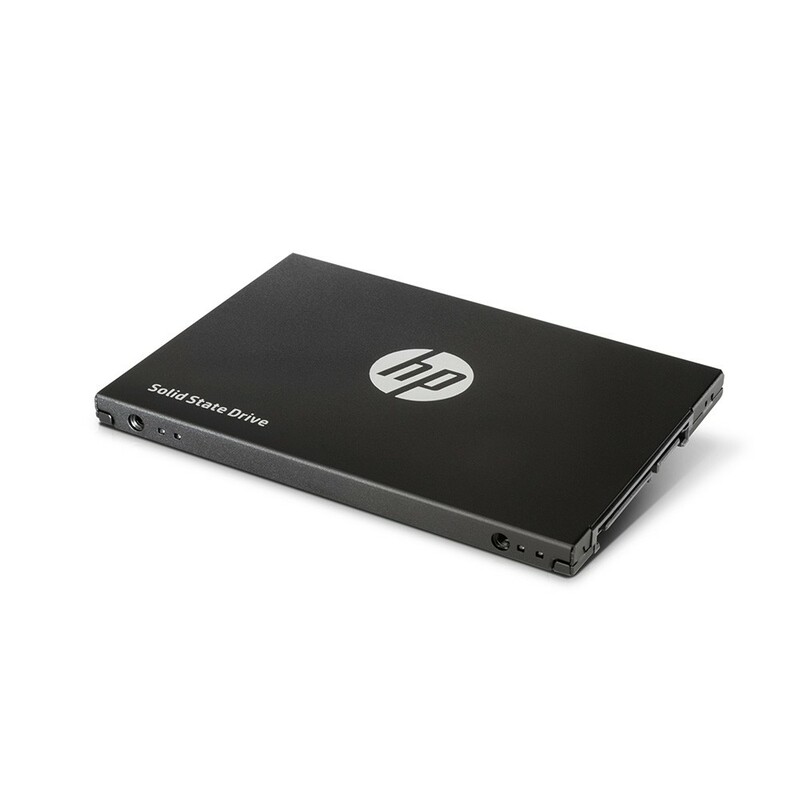 The M700 series features a dual-core HP controller with four flash memory channels that support NANDXtend ECC for fast and stable performance. Maximize your computer's performance, and increase responsiveness. 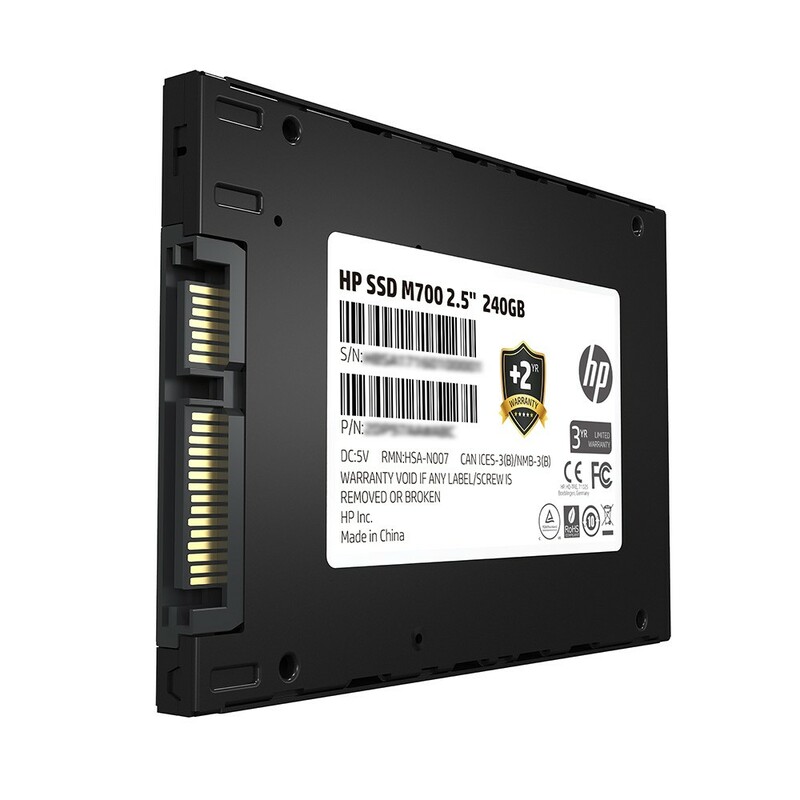 HP M700 series use high-quality MLC NAND Flash that is rigorously tested for durability. 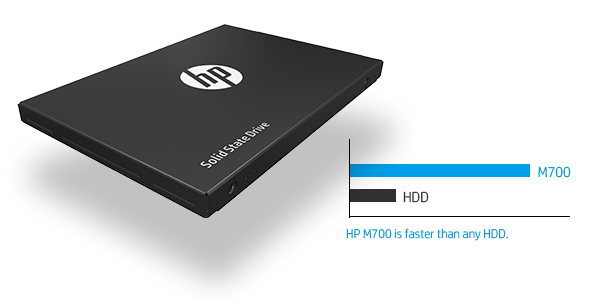 M700 supports write acceleration technology and SLC cache algorithm, with read and write speeds of up to 560MB/s and 520MB/s respectively. 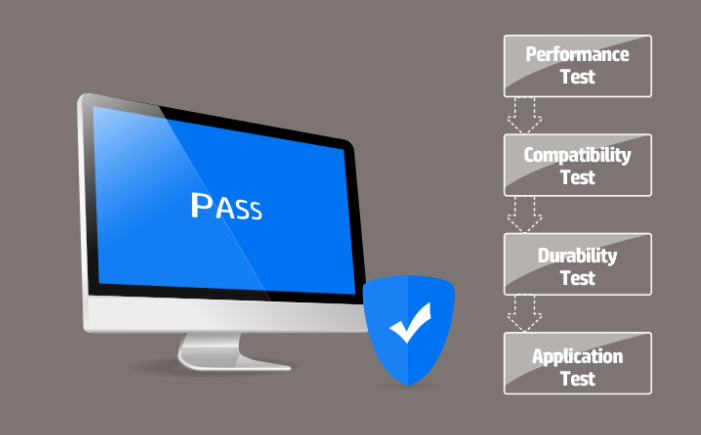 *For the read and write speed of data test may vary in different test environment. 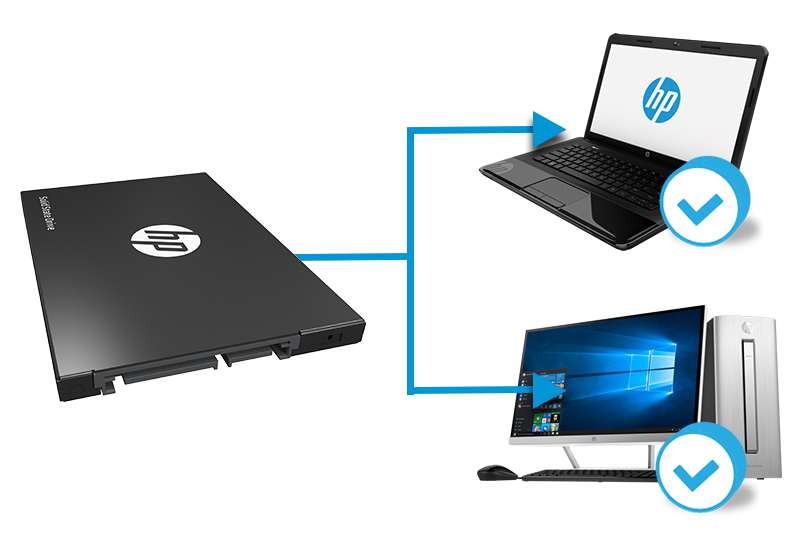 The M700 series supports NCQ fullspeed command queues and TRIM instructions to provide continuous and fast response to notebooks and PCs. 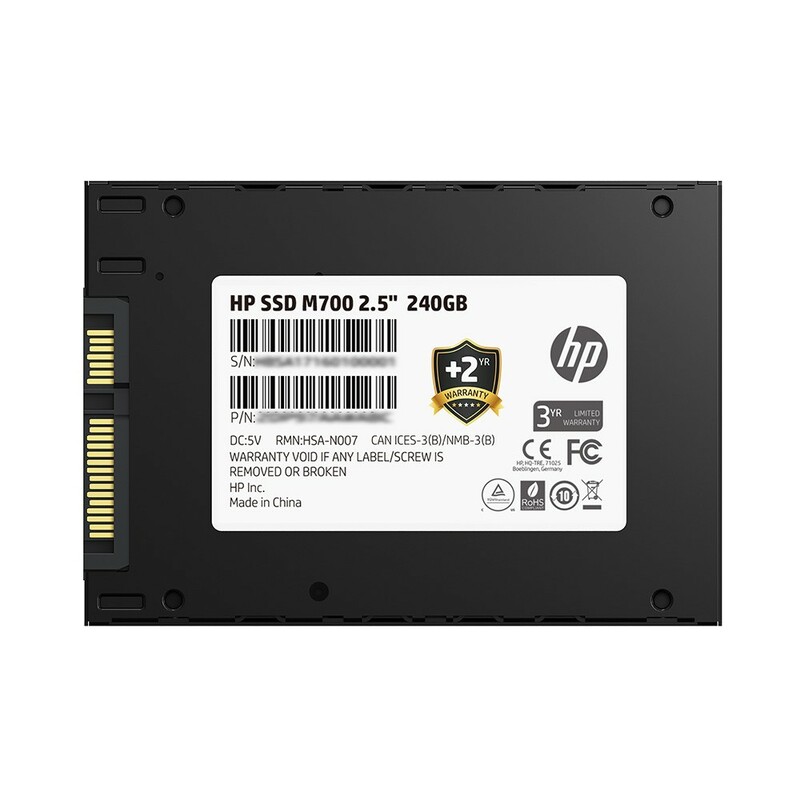 In addition, M700 has LDPC error correction mechanism which enhances the drive’s longevity and reliability to meet the expectations of demanding users. 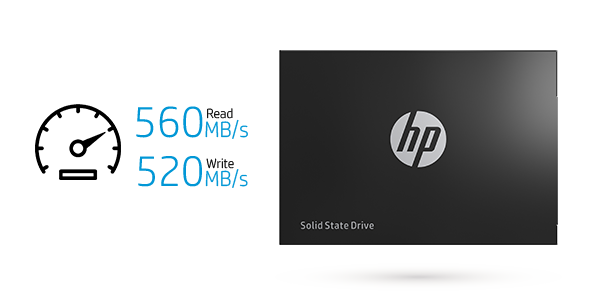 HP secure end to end internal firmware and professional-level security key write process can effectively protect against viruses and hacks. 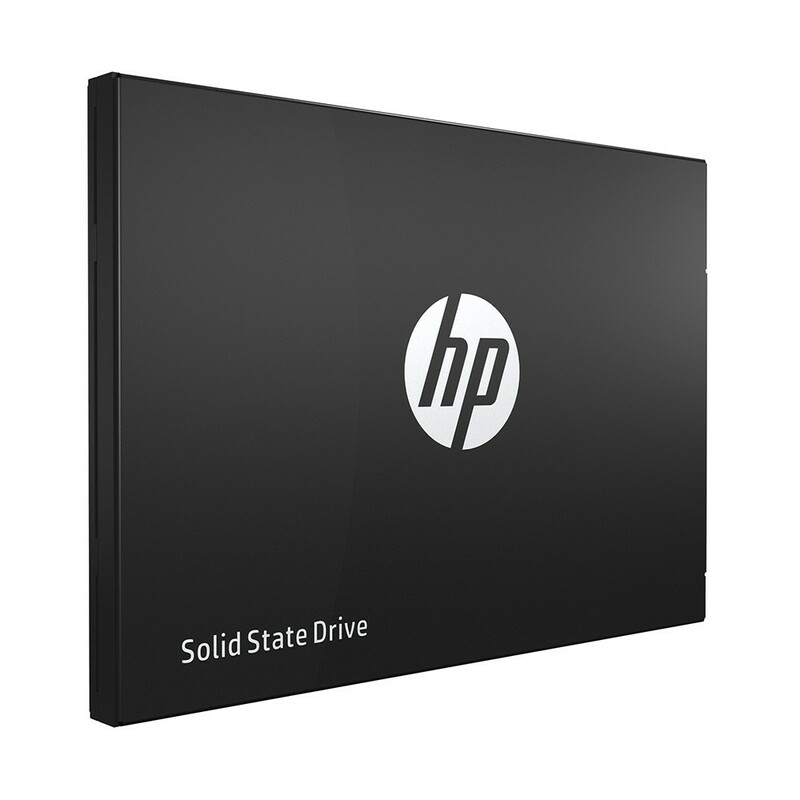 HP M700 series offer a 5-year limited warranty with HP brand quality assurance. 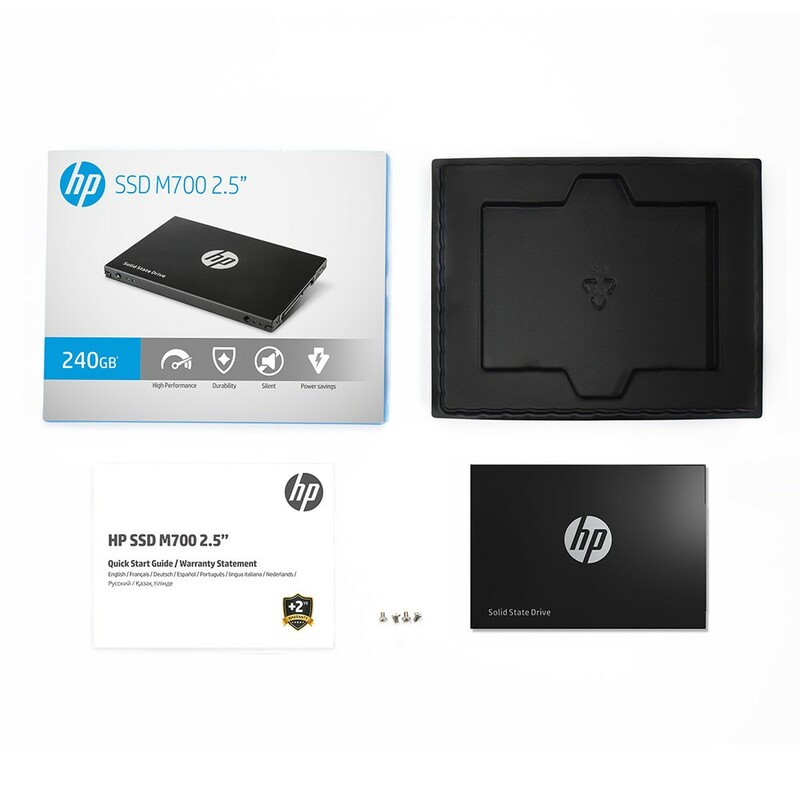 HP SSD M700 2.5 " Series is designed for portable and desktop computers. 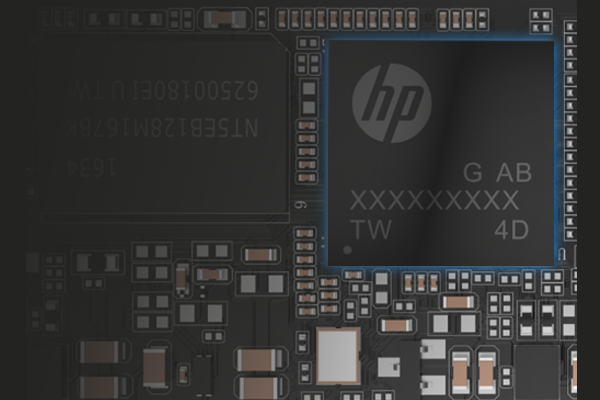 Whether older platforms or sporting the latest motherboard architecture, the M700 SSD will enhance PC system performance without any compatibility concerns. M700 series supports NANDXtend ECC, self-monitoring and reporting technology (SMART) to improve error correction performance for better reliability and durability. No moving parts to wear out or slow down your system. 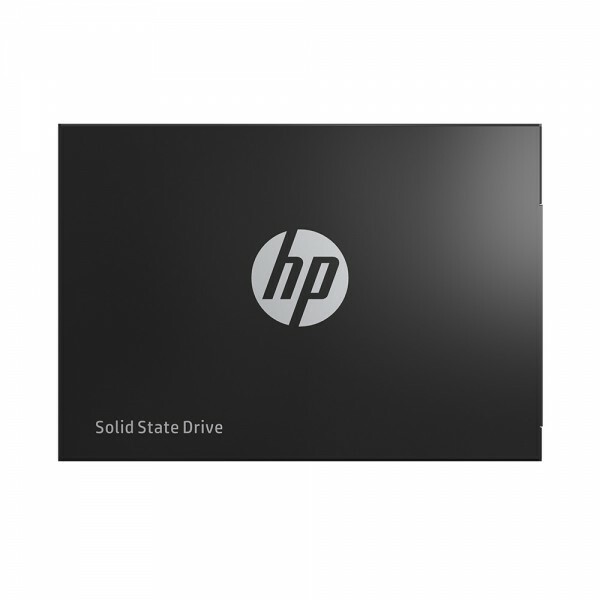 Enables faster downloads and load times for First Person Shooters, Massively Multiplayer Games, or anything in between. 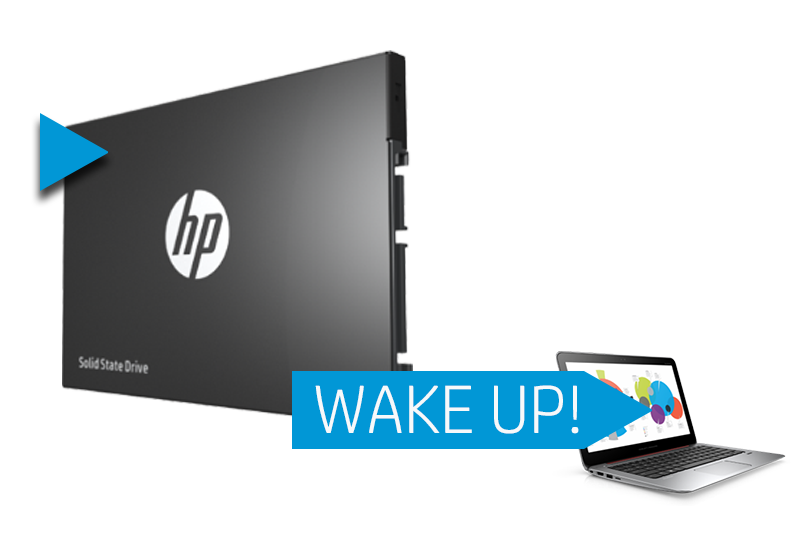 Pick the best quality components for your PC because Troubleshooting and Device Failures waste time and energy.